Borges is talking about the act of reading: how a book yields different things for various readers. Every text is transformed by what we bring to it, and so becomes a new book in new hands. But there are those rare texts that weave together innumerable narrations into their plot—where story upon story entwine and fold in on each other to create an idea so vast, so sprawling, it becomes a universe. J.R.R. Tolkien’s The Lord of the Rings (LoTR) is one such universe. LoTR is a cultural powerhouse. Published in the form of three books from 1954 to 1955, it has since spread fervour across media: movies, articles, academia, music, video games, board games, and passionate fanfiction. It has found a place in our hearts, infecting groups as diverse as philologists and 60s’ counterculture (‘Frodo Lives!’ could once be found on badges or as graffiti on subway walls, as could ‘Gandalf for President’). Its impact on the fantasy genre is even more marked; ‘Tolkien’ and ‘fantasy’ are considered so synonymous, it’s difficult to separate the two. But what is LoTR’s influence on modern fantasy? Claims that Tolkien is the father of fantasy fiction can be disputed. Fantasy was a genre in and of itself long before the 1950s. Sword and Sorcery novels predate LoTR and there are several established fantasy authors that influenced literary culture (George McDonald, for instance, was a considerable influence on C. S. Lewis and Lewis Carroll, both of whom went on to write fantastical classics). Yet Tolkien is most cited as an inspiration in modern fantasy. 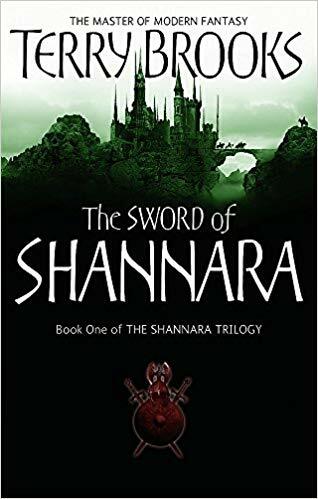 Some authors pay direct homage to him, such as Terry Brooks in the The Sword of Shannara trilogy, while others doff their hat in his direction as they slip out of his shadow (George R.R. Martin, a fan of Tolkien, claims his one quibble with Tolkien is that ‘ruling is hard’. The quibble, arguably, underpins the moral ambiguity of Westeros). Nor are many elements commonly considered Tolkienesque Tolkien’s pure creations. As a professor of Anglo-Saxon (Old English) at Oxford University, Tolkien’s knowledge of epics and mythology across cultures was vast and he drew on it to create the world of Middle-Earth. Elves and dwarves exist in Germanic mythology; orcs are a variation of goblins (although not quite); Gandalf is inspired by Odin (the Norse God of Thunder); and several elements of LoTR’s storyline feature in Norse and Celtic folklore. The story itself is an old classic: good versus evil, on an epic scale. Yet Tolkien’s vast achievement lies in precisely this: the weaving together of disparate elements, plucked from disparate sources, into a coherent, singular world. Elves and dwarves may feature in Germanic mythology, but never like this. Tolkien gives each of his races diverse histories, detailed origins, and their own folklore. He approached Middle-Earth as a world, with an evolution and possibilities for the future, and he detailed it as an alternate reality. He drew maps of the landscape and gave it legends, songs, poetry. In perhaps what is the greatest feat of all, he gave it different languages. The Elvish tongue has seven different languages, the syntax and grammar inspired by Finnish, Latin, Greek and Welsh, among others. Tolkien himself loved the challenge, often claiming that the stories of Middle-Earth were inspired by the languages, rather than the other way around. The final effect is a universe so rich, it feels like you can reach out and touch it. Fantasy and folklore before LoTR had a lightness to it. Magical incidents happened in a land ‘far, far away’ or in a landscape never specified. Even fantasies such as C. S. Lewis’s Chronicles of Narnia, which was first published in 1950 and spans seven volumes, connects Narnia to our world via the back of a magical wardrobe, a fairytale-like device. Tolkien’s magic works in his world in a careful system; it’s large, looming and dark. It has choices. It has high stakes. Fantasy grew heft. Tolkien’s themes add to that heft. LoTR was written during World War II, and Tolkien was a soldier in World War I, where he lost all but one of his good friends. The atmosphere shaped the novels. The Dead Marshes and the approaches to the Morannon were based on northern France after the Battle of the Somme. Frodo and Sam’s camaraderie and grit towards the end of the story mirror the bond that soldiers form on the battlefield. 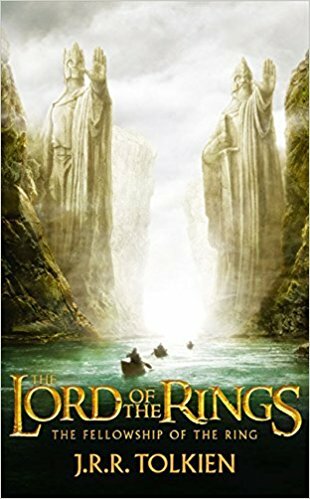 LoTR also deals with themes entwined with war: friendship and fellowship in the face of impossible evil, courage where there is no hope left, and honour when there are no rewards. When the army of men makes it’s last stand against Mordor, with little hope of winning, you feel it. It speaks to us. It’s this detail and gravitas that is Tolkien’s most palpable legacy: a world so rich, it could be real. 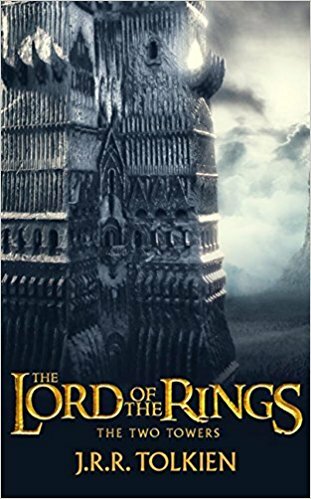 As such, LoTR is a literal manifestation of Borges’s ‘innumerable narrations’—so varied, it is capable of offering something to almost everybody. Hippies of the 60s could reach towards the same text as theologians and pull out elements that feed their worldview (one an anti-war narrative and the other Catholic themes). That, perhaps, is the greatest test of a world: that it is as plural as the one we live in. High or epic fantasy is now a popular genre. 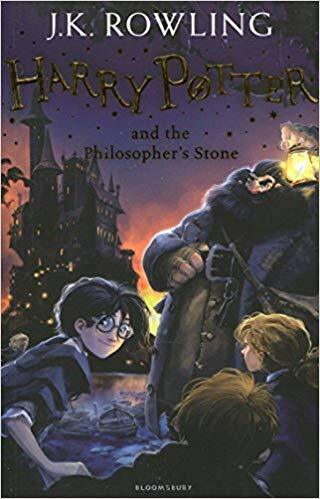 From J. K. Rowling’s Harry Potter universe to George R.R. 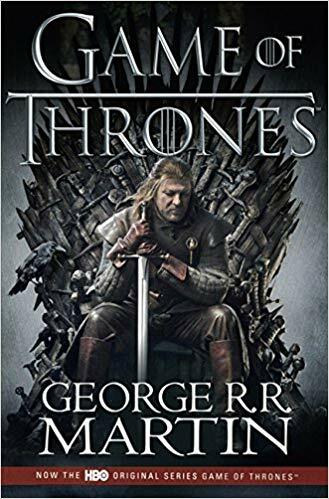 Martin’s grittier and more ruthless A Song of Ice and Fire, novelists carry forward Tolkien’s gift of world-building, creating universes alien from us but with hearts that are distinctly human. 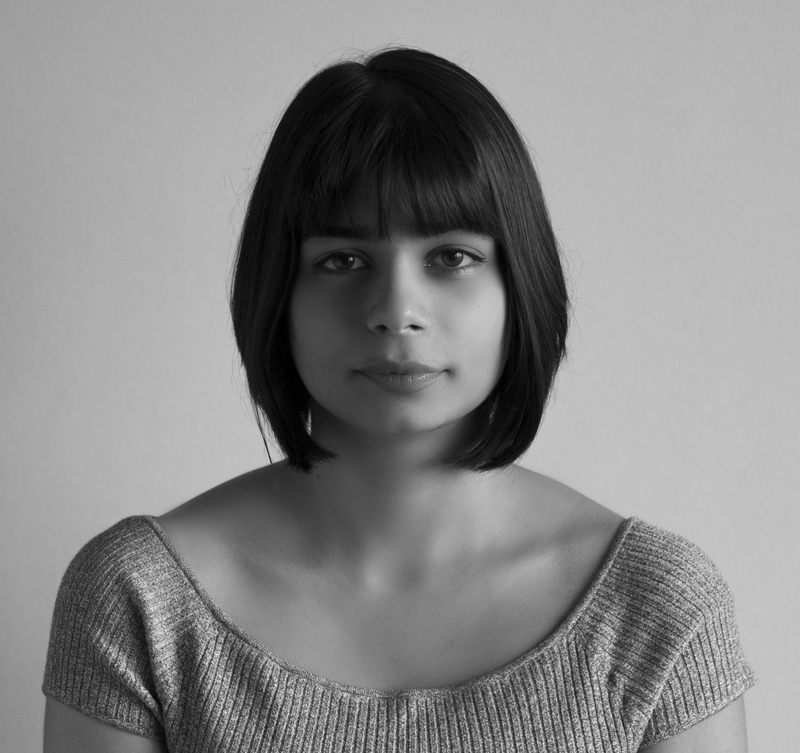 Each one attempts to become a manifestation of Borges’s ‘innumerable narrations’, a world where a line, a song, a thought could yield another story. Along the way, they must meet Tolkien. Who can write about an elf without thinking of Galadriel? What quest or friendship doesn’t remind you of Frodo and Sam, trudging through the lands of Mordor? Most wise wizards must face up to Gandalf, most ambivalent heroes must stare Aragon down, and a dark lord must match Sauron. And that is precisely LoTR’s influence on modern fantasy- it is as real to us as our world. In some way or another, either through the books, the movies or through conversation, we have all lived in it. 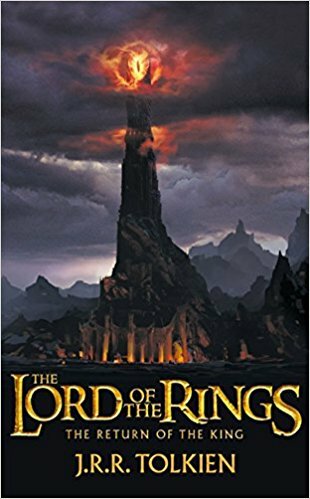 What do you think of LoTR’s influence on modern fantasy? Do you agree that it is seminal? Can you think of any other books it has influenced? Share your thoughts in the comments below.